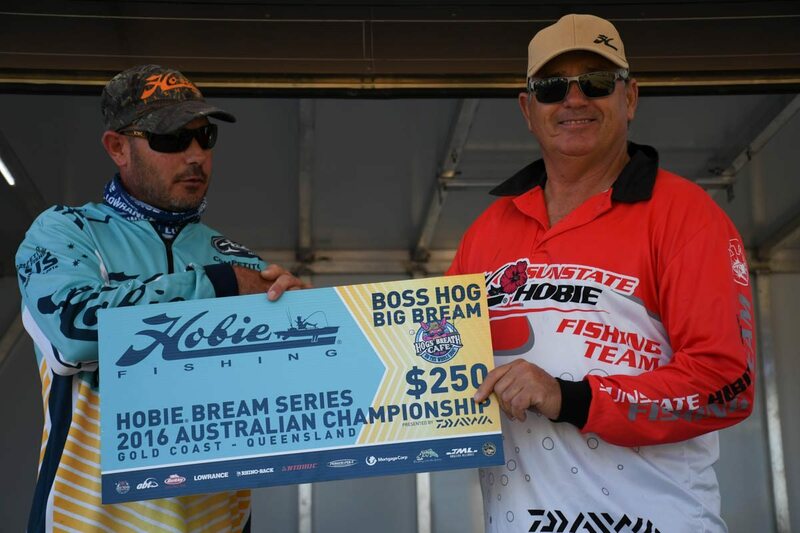 Congratulations to Richard Somerton the 2016 Hobie Bream Australian Champion. 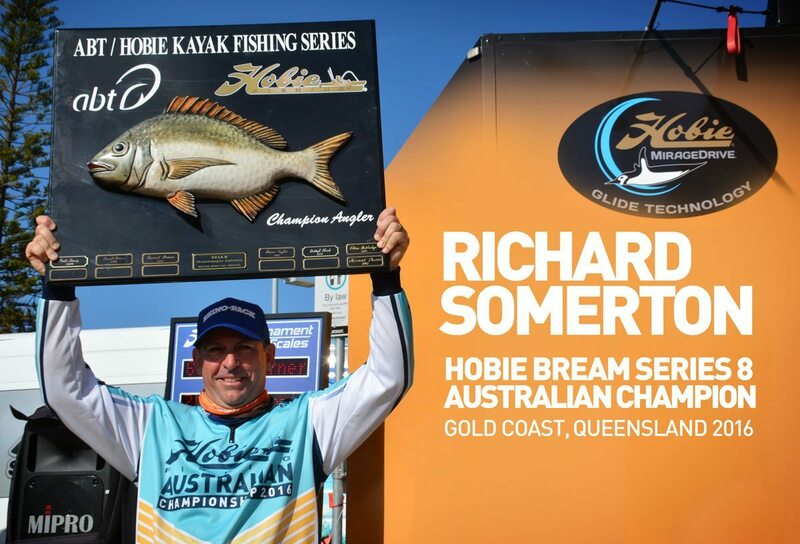 Congratulations also to Kris Hickson for second, Stephen Maas for third and all the anglers involved in the Hobie Bream Series 8 Australian Championship. 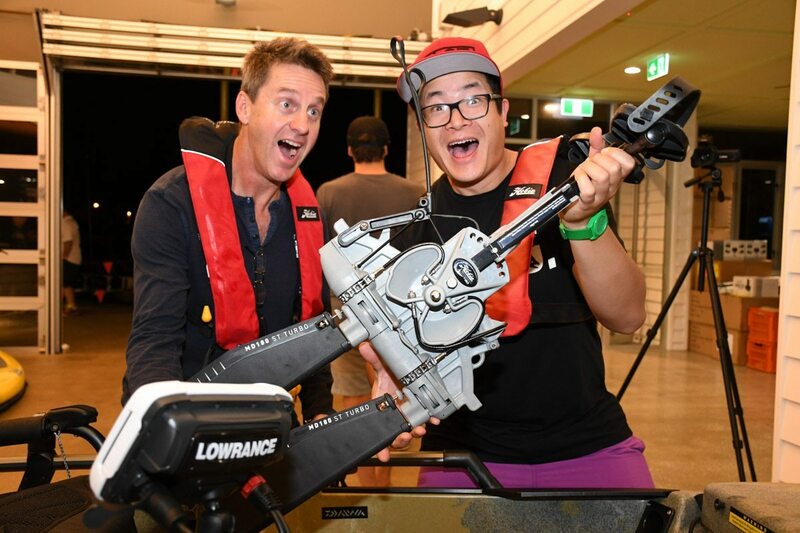 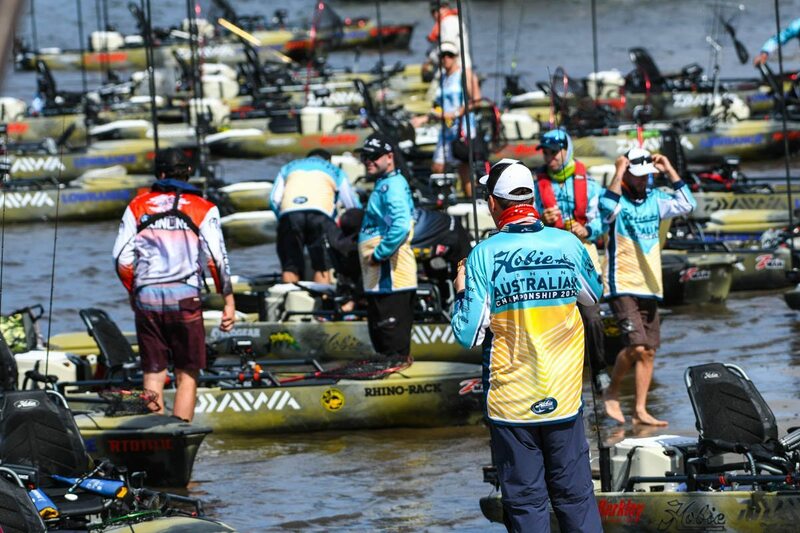 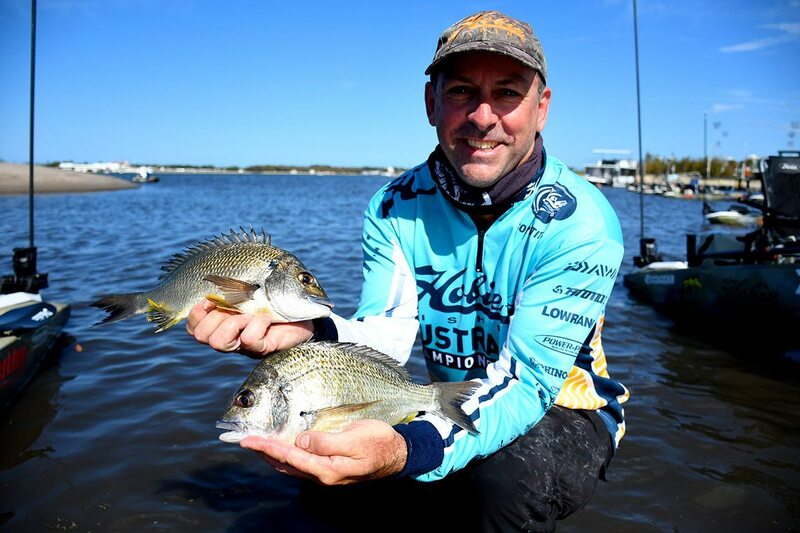 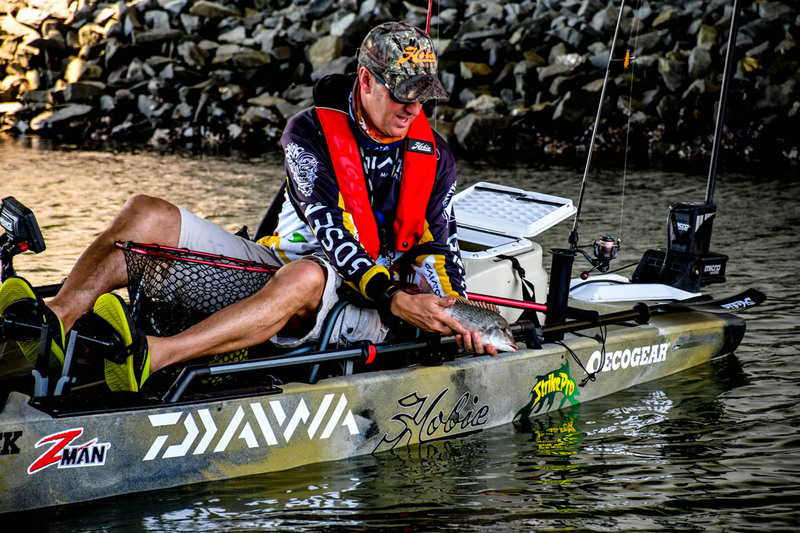 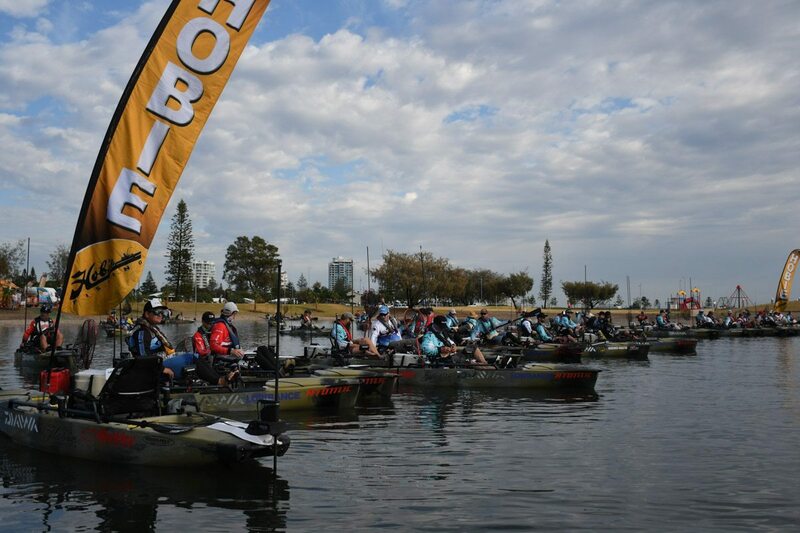 The only true national kayak fishing series in Australia, the Hobie® Kayak Bream Series presented by Daiwa, culminated on Sunday with an amazing final day to the Series 8 Australian Championship on the Gold Coast in Queensland. 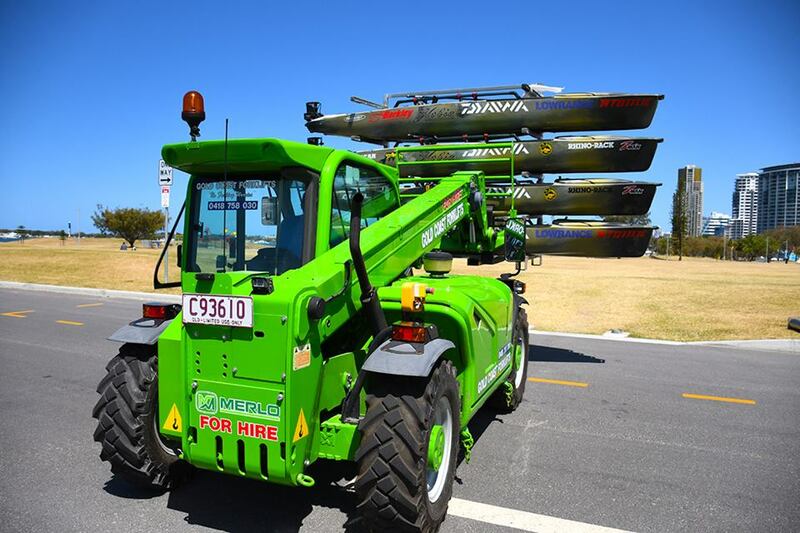 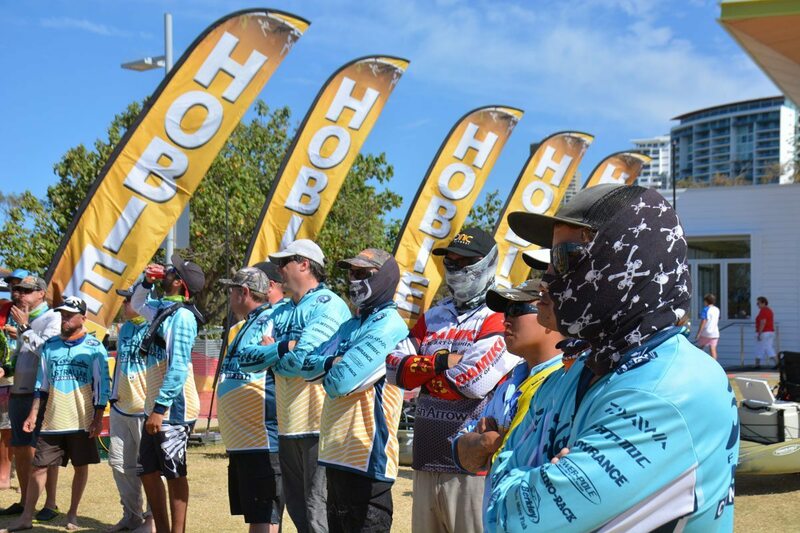 Yesterday was the second day of setting up for the Hobie® Bream Series 8 Australian Championship on Queensland’s Gold Coast. 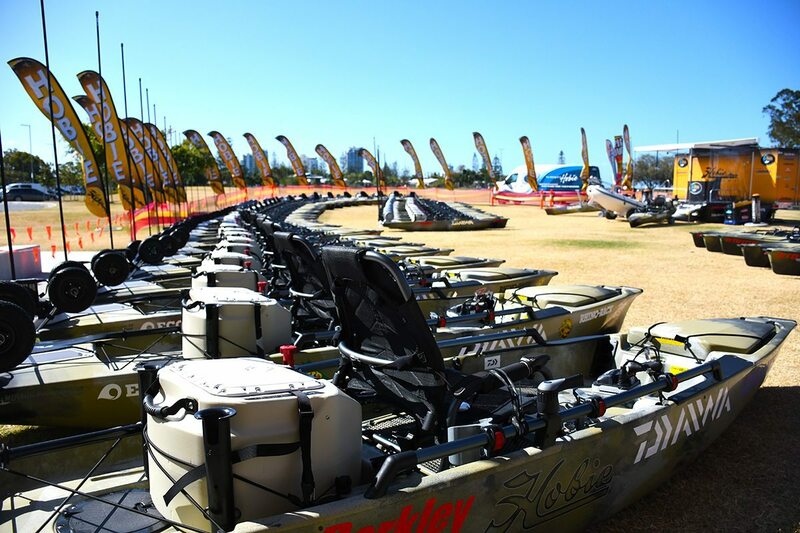 The event site is looking pretty sweet now with all of the camo Hobie Pro Angler 14 kayaks kitted out with their Lowrance sounders and Power-Pole Micros. 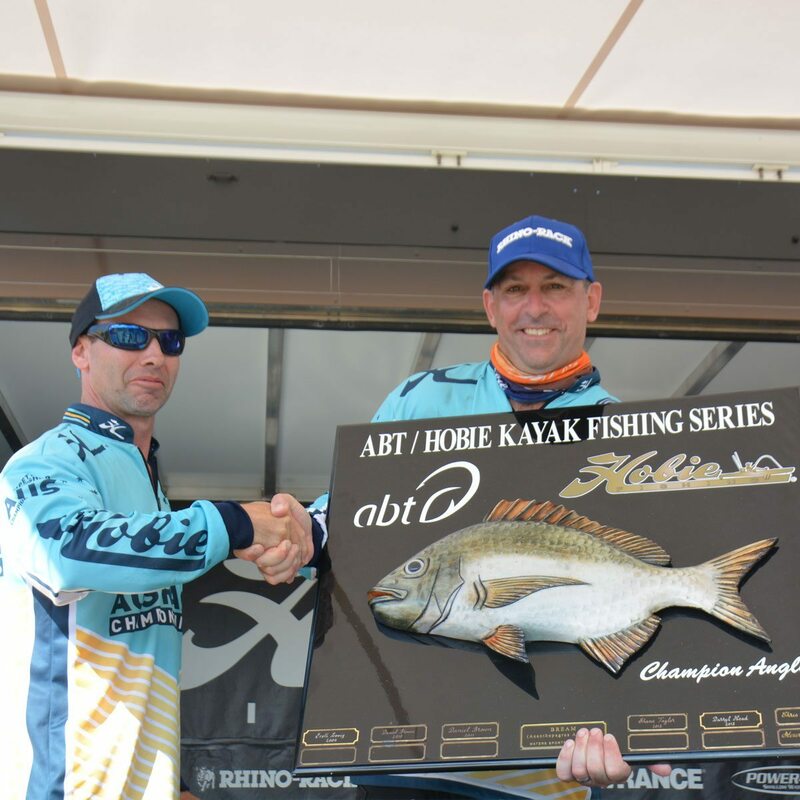 2016 Hobie® Bream Australian Championship – Gold Coast, Queensland.